Looking for a quality real estate team to guide you through your real estate transaction? Look no further. 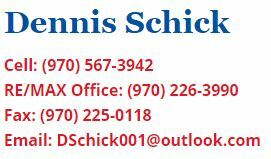 Dennis Schick and his real estate team are ready to help you with the most important purchase of your life. 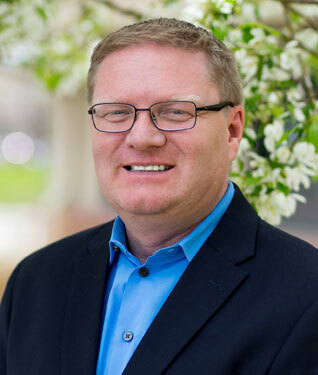 Dennis and his team have experience across the Northern Colorado Real Estate market from Longmont to Wellington and everywhere in between. Our team includes Buyer Specialists, New Contruction Specialists, and Distressed Property Experts and we feel confident we can help you with any real estate need. 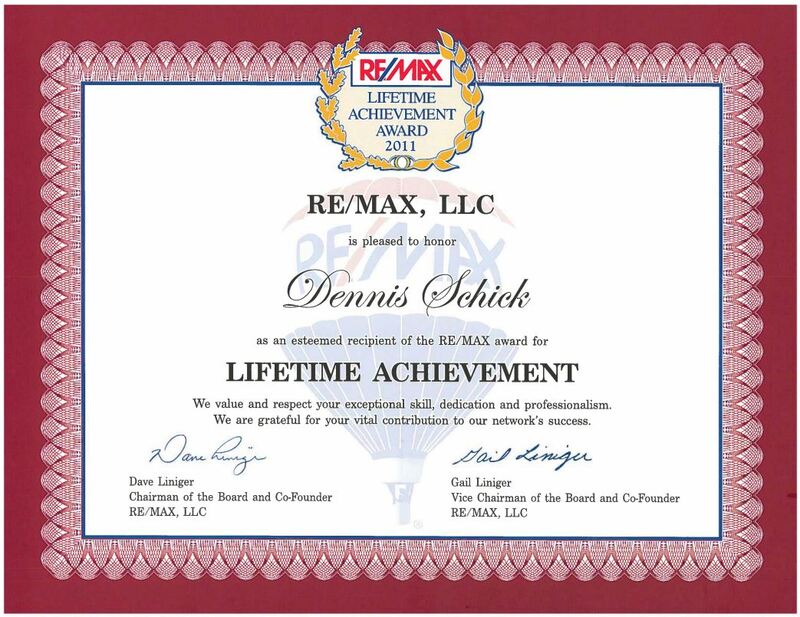 Call today to schedule a meeting with Dennis and his team! Numerous builders & developers that we represent. All price points. Find the perfect builder for your new dream home. Explore our schedule of open houses in your desired neighborhood. Whether you’re beginning your home search or eager to make an offer, it never hurts to take a look! 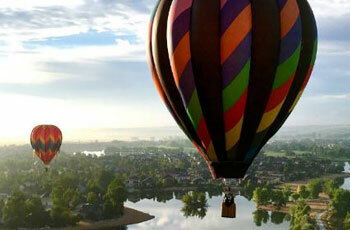 Review the list of my current properties in Northern Colorado to find your new home. We are dedicated to helping you reach your goals in finding your perfect home. Whether you’re looking for an undeveloped property to build a custom home or a move in ready home, RE/MAX Alliance has a wide variety of listings to meet your needs. We offer a broad range of real estate services specifically designed to help our clients meet their goals. We are committed to developing solutions and strategies that will enable clients to improve their chances of purchasing and/or selling the property of choice and achieve critical lifestyle objectives. With extensive backgrounds in business, economics, financial management, and real estate, we are dedicated to providing the information and tools clients need to make the best decisions. We are committed to presenting objective and actionable recommendations that directly address our client’s issues and goals. Our expertise spans a broad range of varying property types allowing us to provide an independent, fact-based view of an array of properties which allows us to provide outstanding service with accuracy and attention to detail. We would love to work with you to meet all your real estate needs. 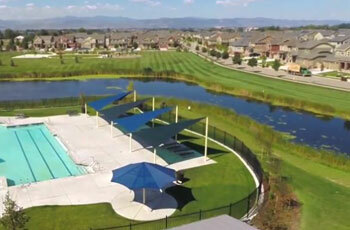 As a regional center for employment, shopping, and healthcare, Fort Collins offers the convenience of a small town with all the amenities of a larger city. From musical concerts and powerful plays, to food and beer tasting extravaganzas this place has it all. Windsor is located at the epicenter of Northern Colorado. Once a sleepy little farm community, Windsor has become a bustling small town with many amenities. 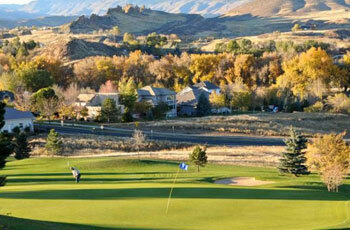 Residents of Windsor enjoy the small town atmosphere, the variety of housing and a convenient and central location. 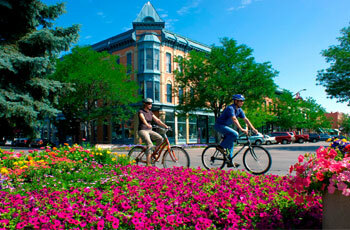 With strong agricultural roots and the sophistication of a small city, Greeley accommodates both with an easy charm. Greeley preserves and celebrates the tradition of Northern Colorado through a variety of festivals and community events. Timnath residents chose to proactively plan for people and families looking for a genuine small town with access to I-25, CSU, Budweiser Events Center, Centerra Mall and other regional amenities, a historic core, good schools and good neighbors. Colorado Gives Day – What it means to me. 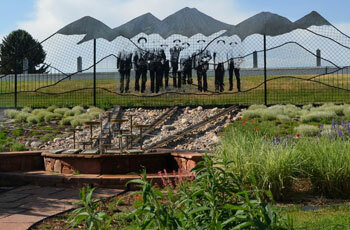 Excellence in client service, production, support and encouragement of his peers and commitment to the community.